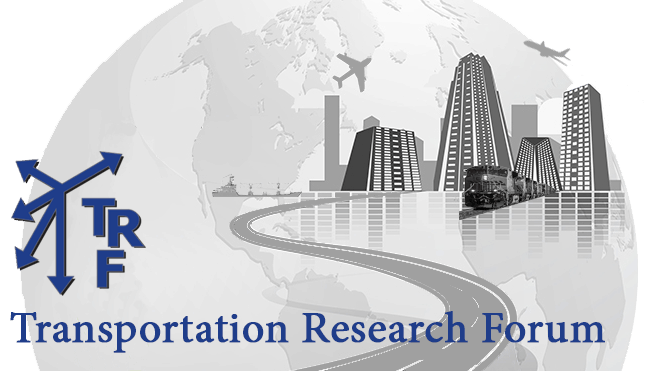 This paper proposes a method for calculating both the direct freight benefits and the larger economic impacts of transportation projects. The identified direct freight benefits included in the methodology are travel time savings, operating cost savings, and environmental impacts. These are estimated using regional travel demand models (TDM) and additional factors. Economic impacts are estimated using a regional Computable General Equilibrium (CGE) model. The total project impacts are estimated combining the outputs of the transportation model and an economic model. A Washington State highway widening project is used as a case study to demonstrate the method. The proposed method is transparent and can be used to identify freight specific benefits and generated impacts.